The US is going to surrender its oversight of the internet to a multi-stakeholder body as of October 1, ending the nearly 20-year transfer to a private party, despite Republicans’ ire. Washington will give up its power fully to the Internet Corporation for Assigned Names and Numbers (ICANN), a non-profit organization located in Los Angeles. “We informed ICANN today that based on that review and barring any significant impediment, NTIA [National Telecommunications & Information Administration] intends to allow the [Internet Assigned Numbers Authority] IANA functions contract to expire as of October 1,” Lawrence E. Strickling, Assistant Secretary for Communications and Information and NTIA Administrator, said in a statement on Tuesday. The transition was originally slated for September 2015, but was delayed. Created in 1998, ICANN has been tasked with assigning global IP addresses and overseeing the internet domain name system (DNS). 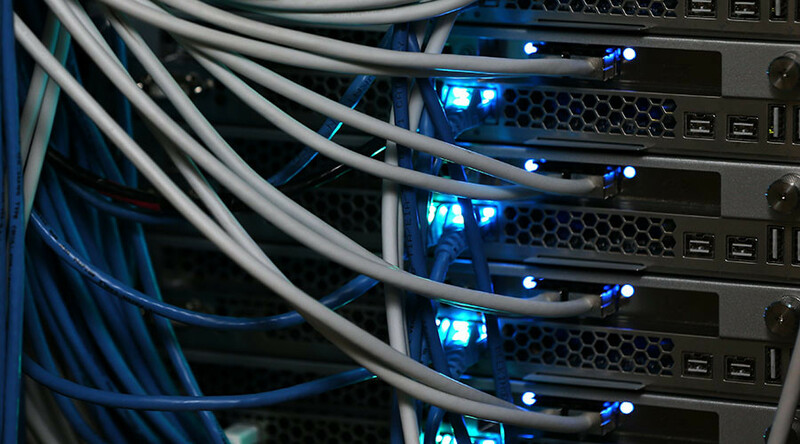 Along with the US Department of Commerce’s National Telecommunications and Information Administration (NTIA), the California-based non-profit has been managing IANA functions. This is the part that is going to change in less than two months. “ICANN is uniquely positioned, as both the current IANA functions contractor and the global coordinator for the DNS, as the appropriate party to convene the multistakeholder process to develop the transition plan,” the NTIA said in a March statement, announcing its intent to cede its powers over DNS. While marking a huge change for the US government, the transfer is not going to impact more than three-billion Internet users. It will, however, make a difference to multiple stakeholders, such as countries, businesses and groups offering technical expertise, who might be interested in changes. 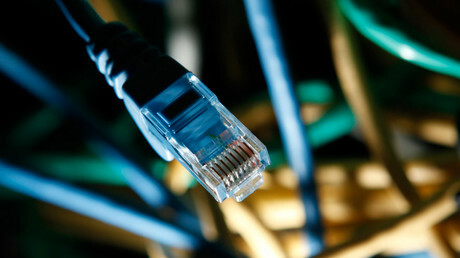 Starting in October, it will force ICANN to communicate over all internet-related issues. The initiative to transfer internet regulation to the non-US government company has been met with a strong opposition from many American officials. Republicans have been especially fierce, insisting that by the giving up its oversight of the internet, the US would open a way for countries like Russia and China to control and censor the Web that has always been “protected” by Washington. “[President Barack Obama] threw the internet to the wolves, and they – Russia, China, Iran, and others – are ready to devour it,” this year’s Republican Platform declared. In May, Senator Ted Cruz (R-Texas), former presidential candidate who lost the race for the nomination to Donald Trump, wrote to Assistant Secretary Strickling, expressing his concerns. In his Tuesday post, Strickling stressed that the US dedicated the last 18 years to establish a stable and secure multi-stakeholder model of Internet governance, which would let the private sector, not governments, set the future direction of the DNS.